The illuminator gives the skin freshness and glow, with a special radiance in the look. It enables illumination of selected face parts, making the complexion look rested and healthy. 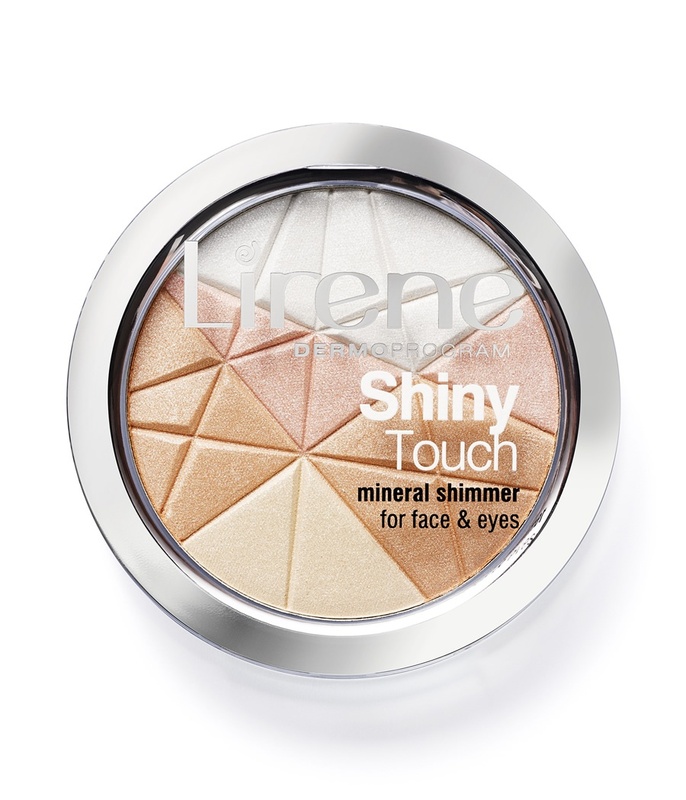 It enhances the natural beauty, providing eye-catching make-up finishing. - Açaí oil - adequately nurtures the skin, making it smooth and soft to the touch.